“Straight from Crooklyn, better known as Brooklyn. 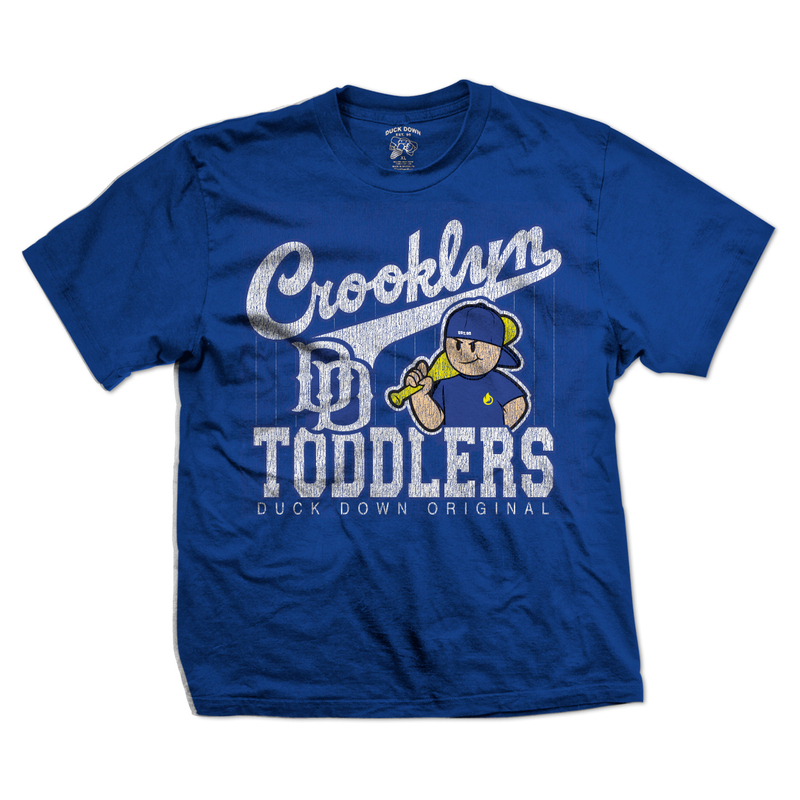 Never taking shorts cause Brooklyn’s the borough.” Original Crooklyn Toddlers represent! Available in Royal Blue & Red. Short sleeve, heavyweight, crewneck shirt.